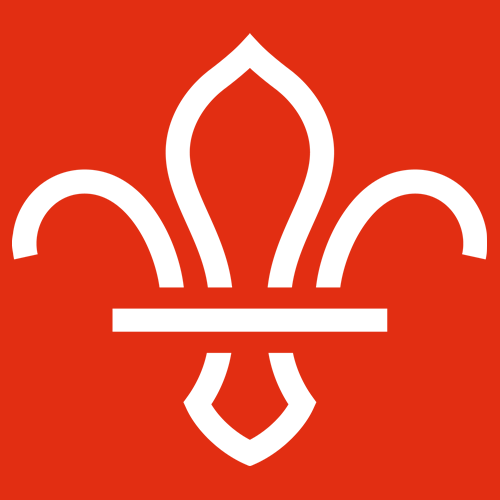 We are the 9th North Watford Scouts, part of the UK’s biggest mixed youth organisation. There’s always a lot going on at the 9th North Watford and across Watford North, from meetings for young people almost every day of the week to camps, activities and adventures every weekend! If you want to get involved with Scouting as volunteer (have a look at our District vacancies!) or gain skills for life as a Beaver, Cub, or Scout, or if you have any other questions about scouting at the 9th North Watford, get in contact with us!